The Castelli Men’s Rosso Corsa Pave Glove features a lightweight, breathable construction designed for comfort and support. The palm is composed of breathable, perforated synthetic leather and comfortable gel padding, and the backside is made of mesh for even greater ventilation. Palm with gel padding and silicon print for grip. Synthetic palm is perforated for breathability. Cool mesh back of hand. This is the second pair of these gloves that I bought. They fit small so you need to order a size larger than you think. Having zero velcro on a glove is a big positive. They gloves are a little hard to get on but are very comfortable once you do. These are my everyday gloves now. I like them better than my previous POC and ASSOS gloves. I have had these gloves serval months now. If you buy a size larger than you think you need they are great. Nice padding and have held up to several washing with no problems. I usually get a medium but I needed a large in these gloves. I probably would have torn a medium by now. I really like that there is no Velcro closing on these gloves. I really like these gloves. 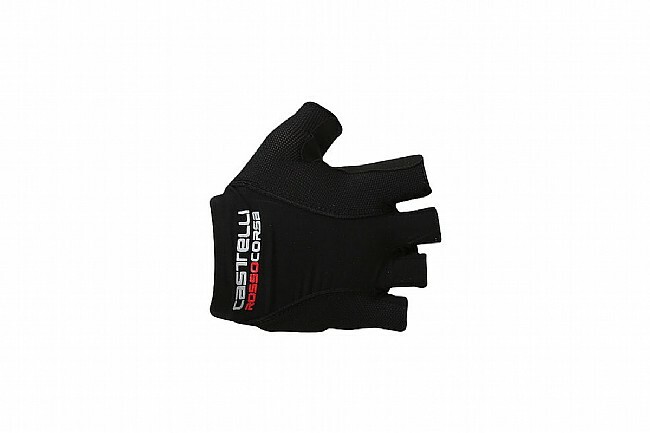 They are sized a little small (like most Castelli products), so I can see how you may rip them. I found going a size larger makes a world of difference. Like that there is no hook and loop closure where, for example on my Giro Bravo gloves, when the closure comes open you poke your eye out when wiping sweat from your forehead. They are a little pricey for what you get, but the padding and feel is great. These are still my go to gloves for comfort on long hot rides. Had these a month and used maybe 4 times and they are tearing at wrist and between two fingers. The old gloves were way better. I at least got two seasons out of those.